1. engage in purposeful writing tasks? 2. develop deeper thinking strategies? 3. plan effectively for writing across the curriculum? Then these Think:Plan:Write Lesson Plans are for you. 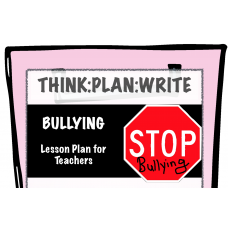 In this lesson plan, ‘Bullying', your students will learn a thinking strategy for solving problems a.. 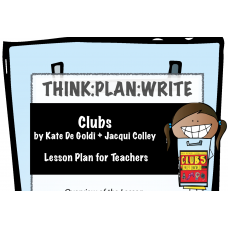 In this lesson plan, ‘Clubs’, your students will learn a thinking strategy for making decisions as t.. 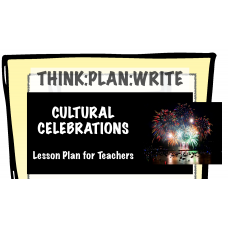 In this lesson plan, 'Cultural Celebrations’, your students will learn a thinking strategy for compa.. 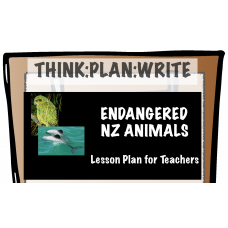 In this lesson plan, ’Endangered NZ Animals’, your students will learn a thinking strategy for compa.. 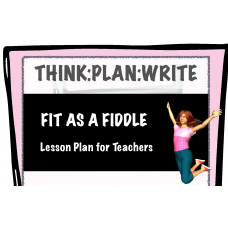 In this lesson plan, ‘Fit as a Fiddle’, your students will learn a thinking strategy for generating .. 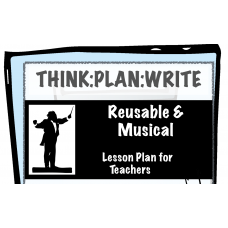 In this lesson plan, ‘Reusable & Musical’, your students will learn a thinking strategy for gene.. 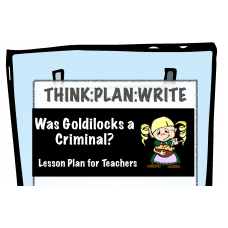 In this lesson plan, ‘Was Goldilocks a True Criminal?’, your students will learn a thinking strategy.. 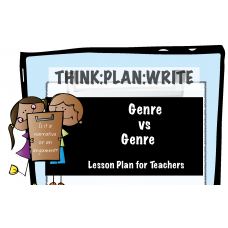 In this lesson plan, ’Genre vs Genre’, your students will learn a thinking strategy for comparing an.. 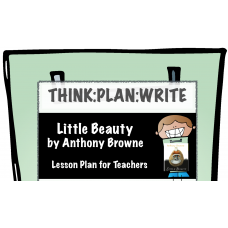 In this lesson plan, ‘Little Beauty’, your students will learn a thinking strategy for making decisi.. 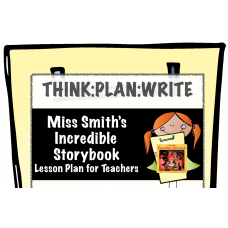 In this lesson plan, ‘Miss Smith’s Incredible Storybook’, your students will learn a thinking strate.. 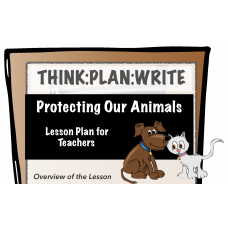 In this lesson plan, ‘Protecting Our Animals’, your students will learn a thinking strategy for form.. 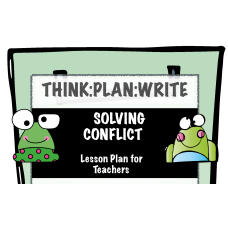 In this lesson plan, ’Solving Conflict', your students will learn a thinking strategy for solvi.. 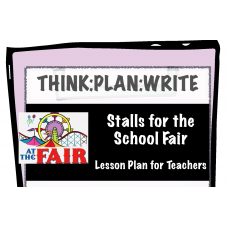 In this lesson plan, 'Stalls for the School Fair’, your students will learn a thinking strategy for .. 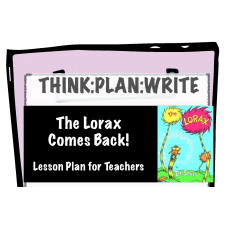 In this lesson plan, ’The Lorax Comes Back’, your students will learn a thinking strategy for formin.. 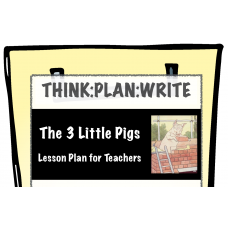 In this lesson plan, 'The 3 Little Pigs', your students will learn a thinking strategy for solving p..